Azul and welcome to Amazigh-Voice. 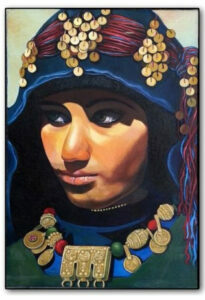 We are featuring the best contemporary Amazigh Artist as well as Artists who create Amazigh works of art. We include all forms of art: Drawing, Painting, Sculpture, Poetry, Writings, Textiles, Tile, Clay, Tattoo, Leather works and many more. 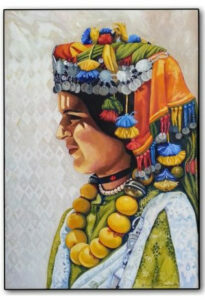 To support all contemporary Amazigh Art created by women and men of all ages in order to connect, affirm and promote Amazigh people and culture. 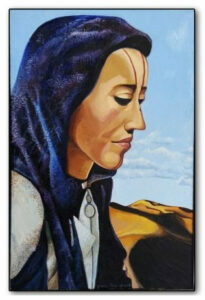 Amazigh artwork is valued and important to help to make positive change in the world.